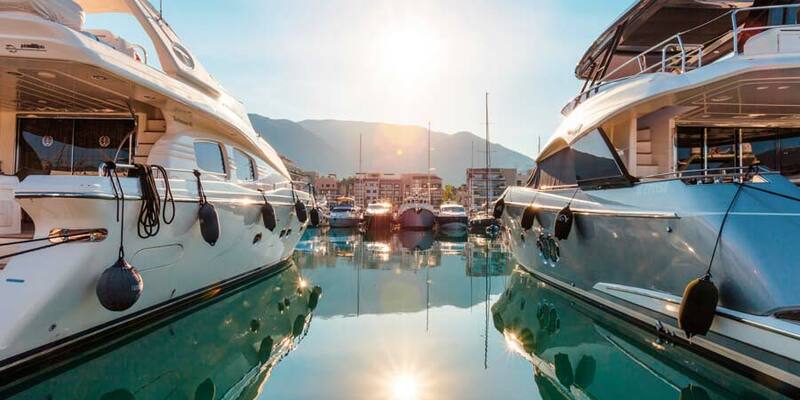 The MYBA Pop-up Superyacht Show (4th – 6 th September 2015) will launch with an impressive line-up of yachts for its first edition in Montenegro. 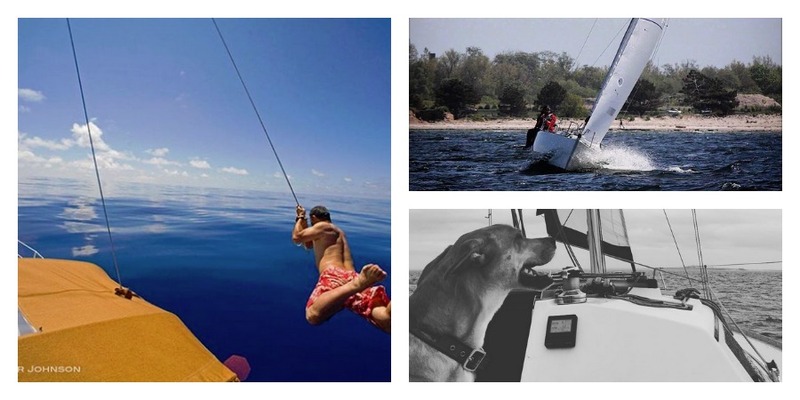 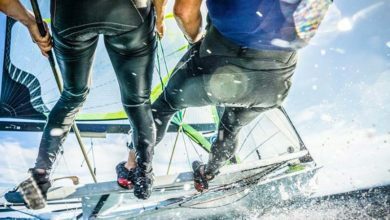 The event, which provides a unique platform to network for Brokers, Agents and Yachts operating in the Adriatic region, has received fantastic support from the industry including leading brands Edmiston, Northrop and Johnson, Camper and Nicholsons, Ocean Independence and Burgess. 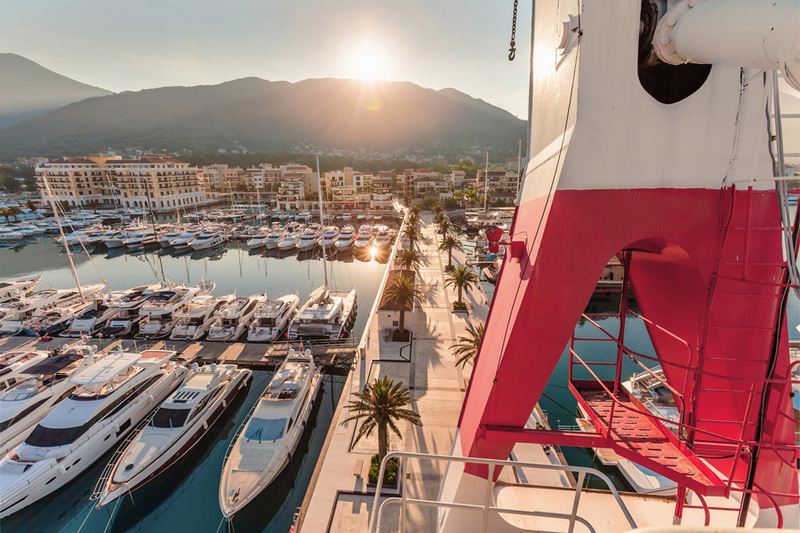 As well as the yachts on display, all participants are invited to join a seminar programme sponsored by Regent Porto Montenegro, which will include a panel and presentation by EasyTax and Rosemont Yacht Services on tax and registration regulations in Montenegro and the wider Adriatic region. 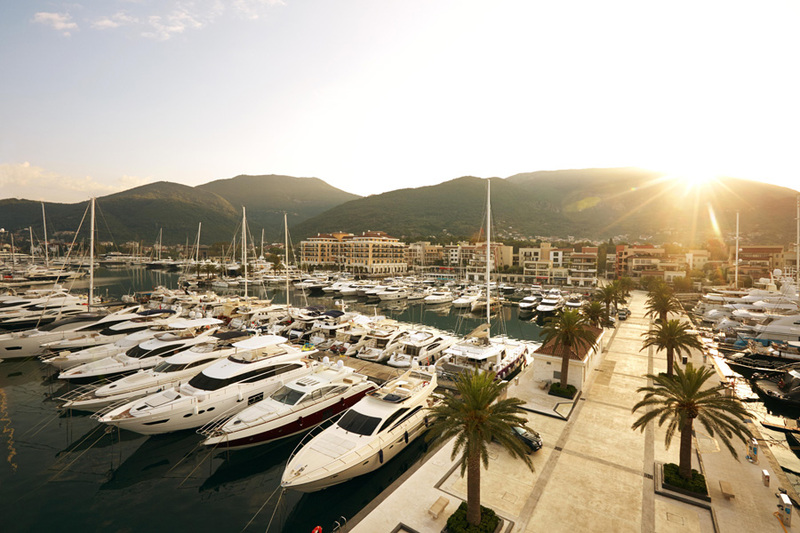 In addition, each evening will present the opportunity to relax, network and sample Porto Montenegro’s luxurious facilities via a series of social events with partners Berba Tax-free Wine Provisioning and International Yacht Collection. 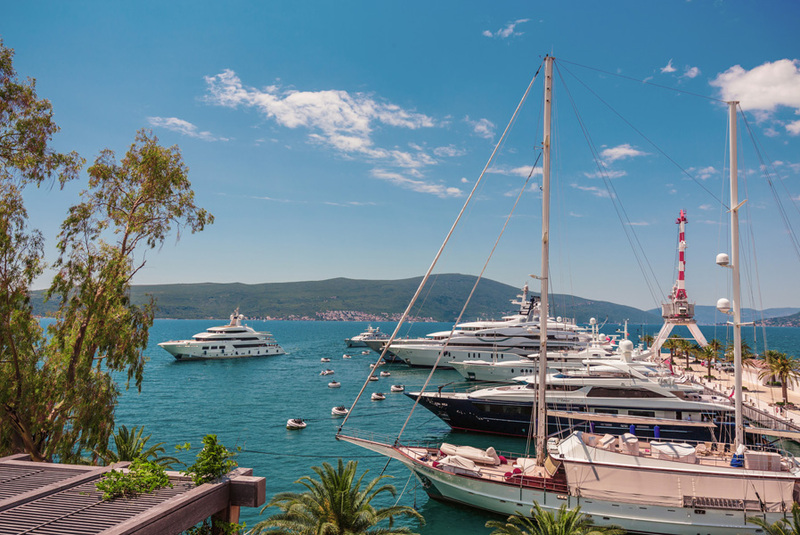 Over the last few years, Montenegro has become the new superyacht hotspot of the Mediterranean. 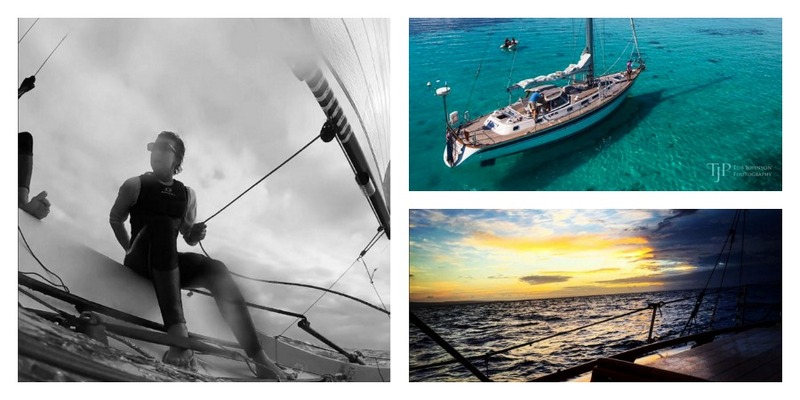 Its yacht-friendly legislation, outside EU tax benefits and rapidly growing infrastructure has superyachts flocking year-round to use this advantageous charter base and explore the 4000+ islands which line the coast from Croatia to Greece. 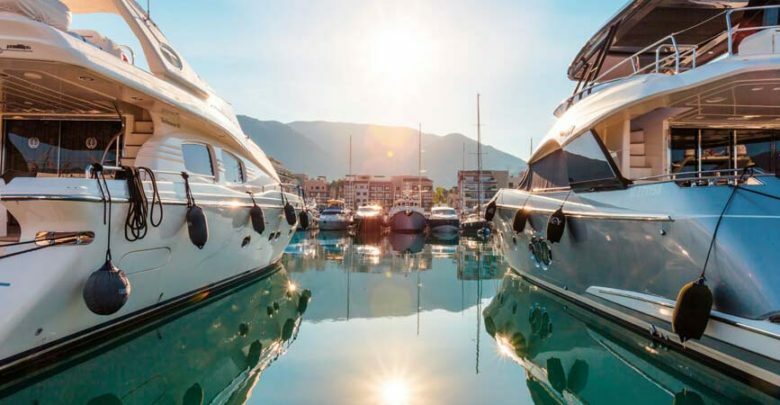 The MYBA Pop-Up Superyacht Show is a new B2B superyacht event, bringing together international brokers, agents and yachts to discover the developing infrastructure and exceptional cruising grounds of Montenegro and the surrounding region.